Tickets for vokal.total events can be reserved here.  The Tickets can be picked up upon consultation at our office (Landhausgasse 12/3, Graz). During the competition week we have your tickets at our festival center (GrazMuseum - Sackstraße 18, Graz) from Mon-Fri between 10am-5pm. Alternatively you can receive your tickets directly at the box office until 30 minutes before the show starts. Reduced fees apply to students (younger then age 25), military and civil servants with valid IDs. Reduced fees apply to students (younger age 25), military and civil servants with valid IDs. Tickets are also for sale at the Zentralkartenbüro Graz Graz starting June 23rd. We'll notify you when our ticket sale starts!